experienced FRESH in more ways than one. sandwiches on their homemade English muffins. and vibrant and it just explodes in your mouth”. 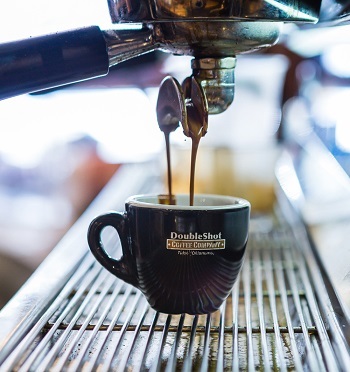 East and are roasted on site at 17th & Boston for maximum quality. 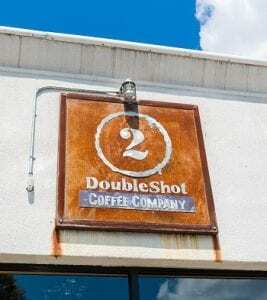 visit them online at www.DoubleShotCoffee.com.